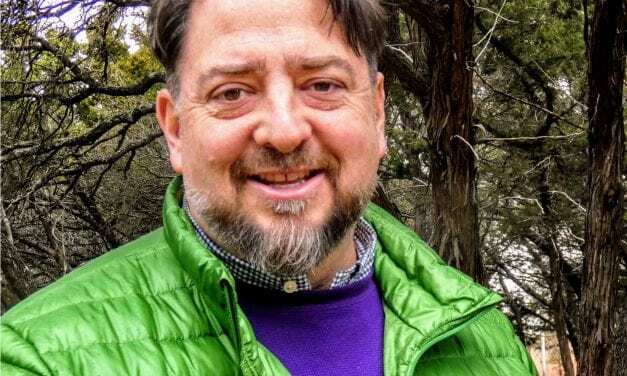 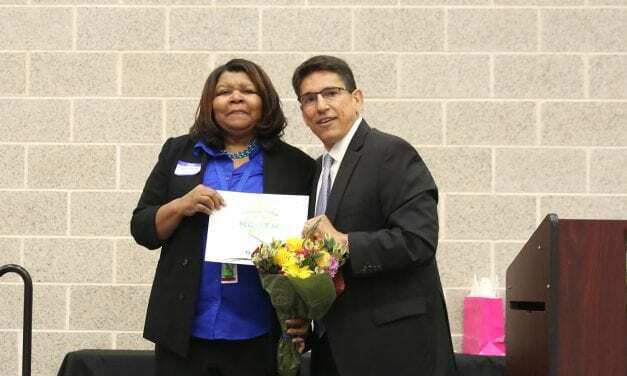 Grisham Middle School’s Educational Assistant Charmagne Speaks was named the Superintendent’s RRock Star for March 2019 at the PTA Council Luncheon held on March 26. 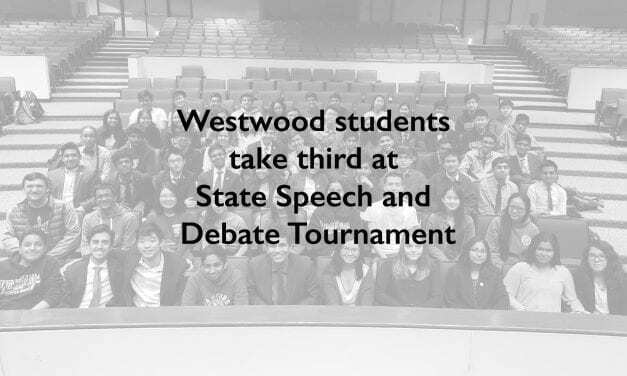 The success of the Westwood High School Speech and Debate team continues this school year as the team recently received first place and was awarded champion at the University of Texas at Austin tournament. 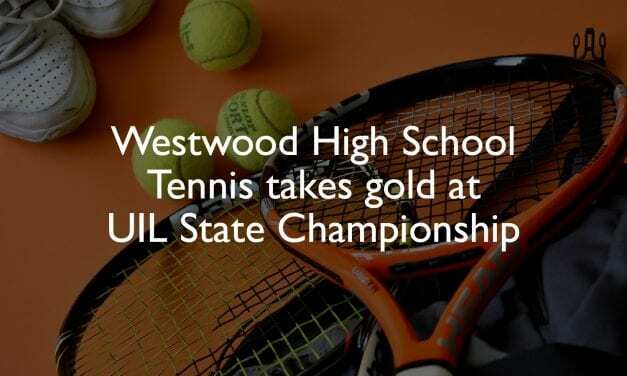 The Westwood High School Tennis team made campus history by taking home the gold during the University Interscholastic League (UIL) 6A State Championship competition on Thursday. 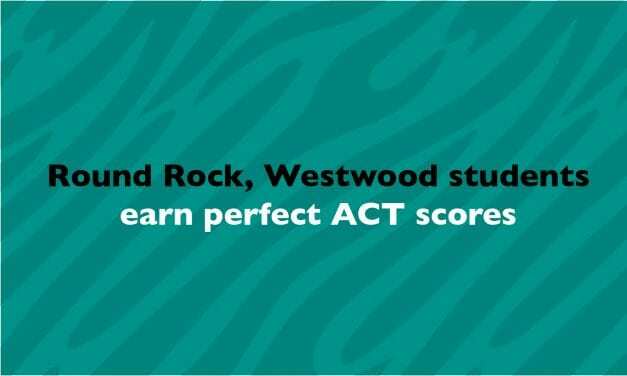 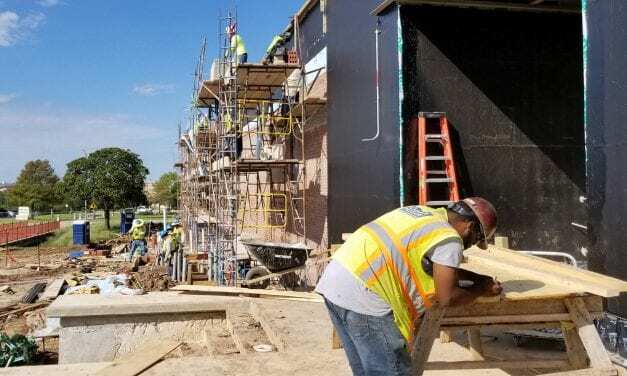 Twelve students collectively from Round Rock High School and Westwood High School achieved a perfect score of 36 on the ACT during the June, July and September administration of the assessment. 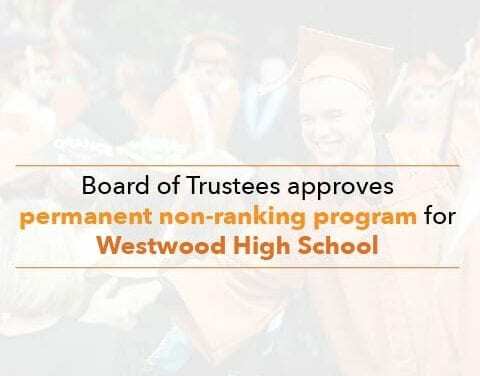 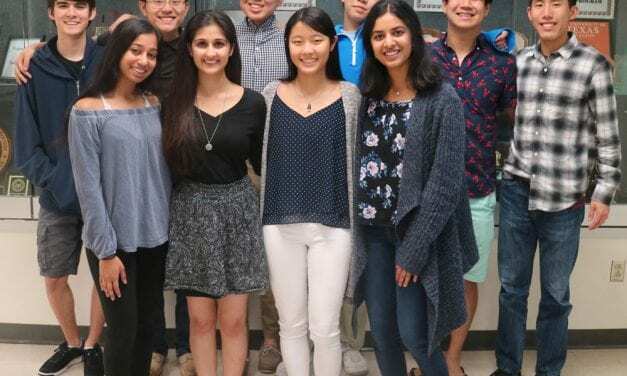 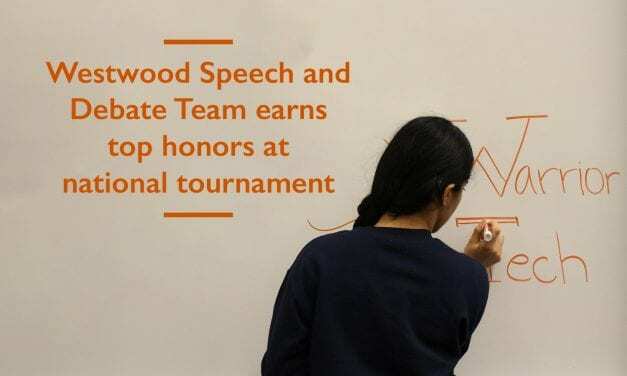 The success of the 2017 – 2018 Westwood High School Speech and Debate Team continues as the team was recently ranked amongst the top 10 in the nation by the National Speech and Debate Association. 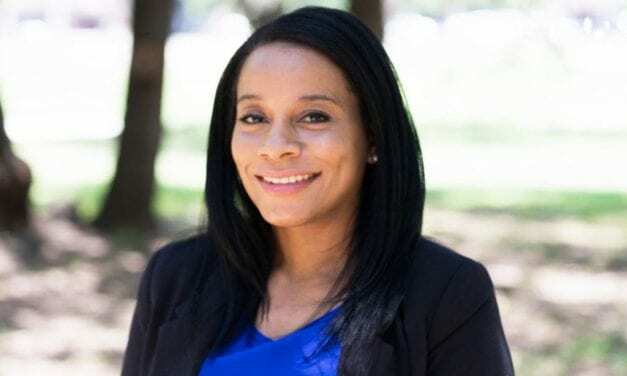 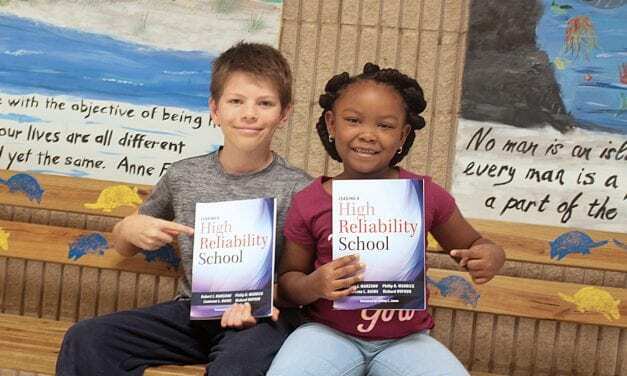 When Anderson Mill Elementary School Principal Trana Allen and campus staff embarked on their journey to better communicate student behavior expectations with parents, they never imagined that they would be asked to share their approach with schools across the nation. 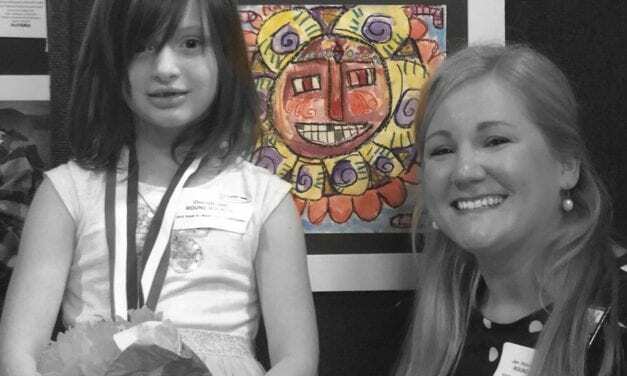 Art teacher, Jen Holsinger-Raybourn, has been named 2018 Outstanding Elementary Art Educator by the Texas Art Education Association (TAEA). 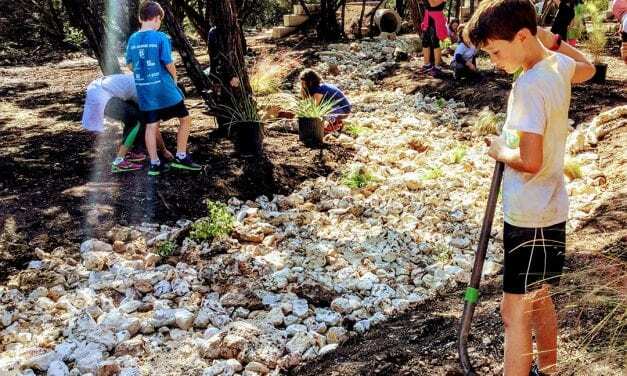 She has been an art educator for nine years, most recently at Spicewood Elementary School.